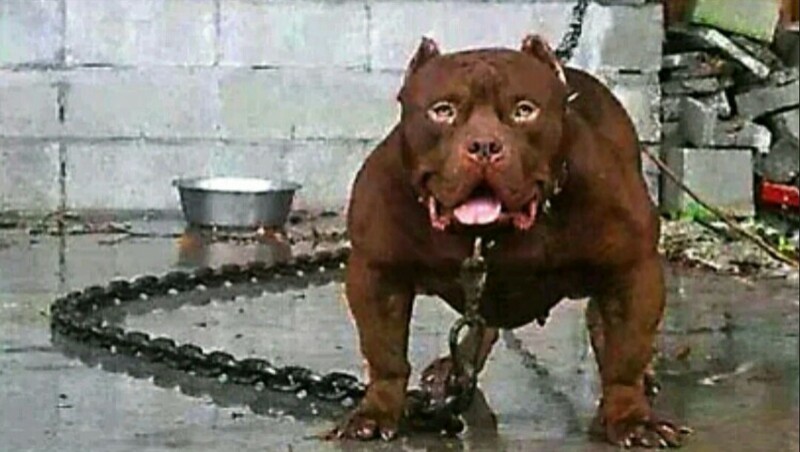 A deadly Staffordshire Terrier mixed-breed dog was sentenced to death after autopsy results on Friday made it clear that it indeed killed its owners in Hanover, Germany. Fire rescue workers captured the dog when it broke into the flat after being alerted by the woman’s daughter late Tuesday. The daughter contacted authorities after she couldn’t reach either family member and spotted the lifeless body of her brother through the window of the flat. Neighbours said that the man was seriously ill and had been so since childhood. His mother was apparently a wheelchair user.